This seminar was held in relation to a project entitled VITA – Virtual & Augmented Reality Trainers Toolbox to Enable Adults Catch Up With Life Skills. The aim of this project is to develop a novel toolbox by which trainers can attract, reach out and assist learners in improving their digital literacy, which is a subject of high importance to European and Maltese business. 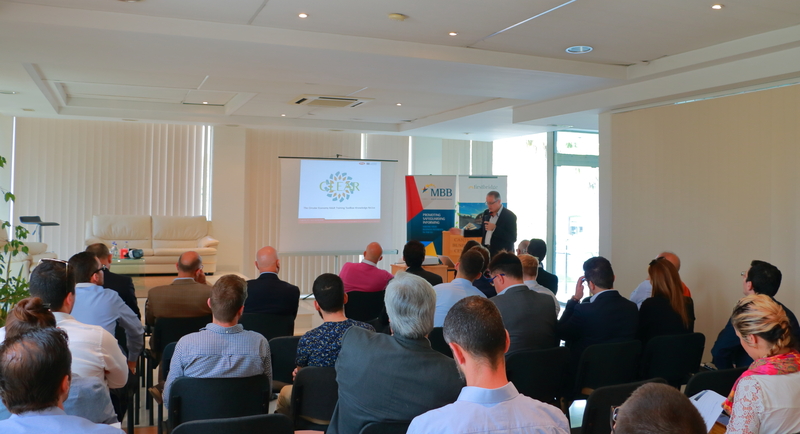 Results emerging from the CLEAR project were also presented during this seminar.